PATHS® is managed by Barnardo’s as one of a variety of programmes offered to schools through our Programmes portfolio. 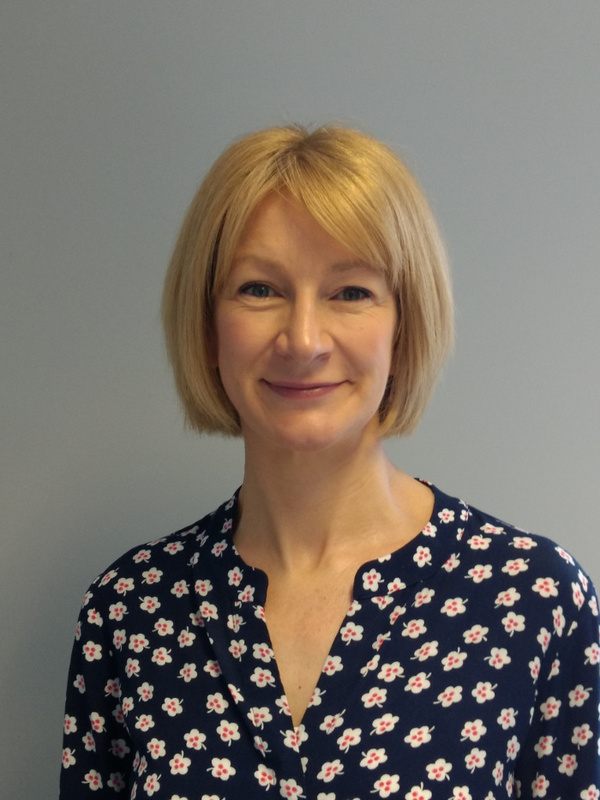 Julie Healy is Head of Programmes for Barnardo’s NI and oversees a range of evidence based programmes delivered primarily in schools in various parts of the UK. Julie is a graduate of Queens University, Belfast and University College, Dublin and has a background in community work and research. She has worked for Barnardo’s since 2002 in a range of roles including policy, influencing, research and management. Julie is passionate about utilising evidence to improve outcomes for children and families through prevention and early intervention. One of the most rewarding aspects of the post is visiting schools and hearing directly from teachers and children about the positive impact of PATHS® on pupil well-being and school environment. Mairead Ewart has worked in the Education sector for over 10 years, as a teacher, a coach and a trainer. Mairead began her career as a Secondary School teacher, teaching Religious Studies, English, Personal, Social and Moral Education, and Citizenship Studies for 6 years. She then moved to Barnardo’s, the Children’s Charity, where she was employed initially as a Coach for the PATHS® Curriculum in Northern Ireland. Mairead was also involved in anglicizing the PATHS® Programme to make it culturally suitable for a UK audience. She is currently managing the implementations of PATHS® across NI and the UK. 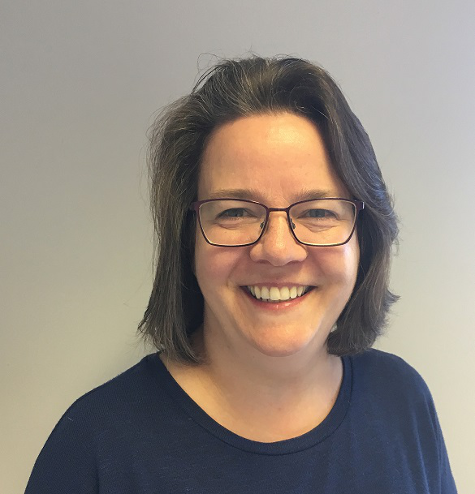 As Children’s Services Manager for the PATHS® Programme, Mairead is responsible for managing the Coaches and Friendship Group across the UK and for overseeing the day-to-day implementation of the PATHS® programme. In addition to this, Mairead has also received accreditation with PATHS® Education Worldwide as a Master Trainer and coordinates and leads Trainings across the UK for Barnardo’s. Elaine is the PATHS® co-ordinator in Wales. She has a BA Honours degree in Primary Education with Qualified Teacher status and is also a qualified Learning Coach. Before joining Barnardo’s Elaine worked as a Primary School teacher and has experience across the full age range from Nursery to Year 6. Alongside this Elaine has much experience of working with older pupils in her role as Leaning Coach. Elaine worked closely with pupils who had disengaged with school and also pupils who were displaying difficulties in regards to social and emotional skills. It was whilst working with these pupils that Elaine recognised the importance of early intervention and delivery of effective social emotional leaning programmes that provide children with the fundamental life skills required to cope with everyday issues and maximise learning. Elaine also has two daughters that love the characters introduced in PATHS® and she often uses PATHS® strategies at home to support the development of her own children. 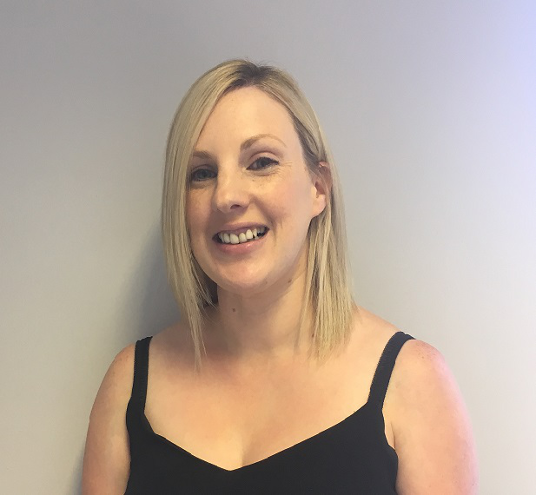 Before coming to Barnardo’s Heather worked in a wide spectrum of administrative roles in her working career from Office Junior to Office Manager in a number of different industries. 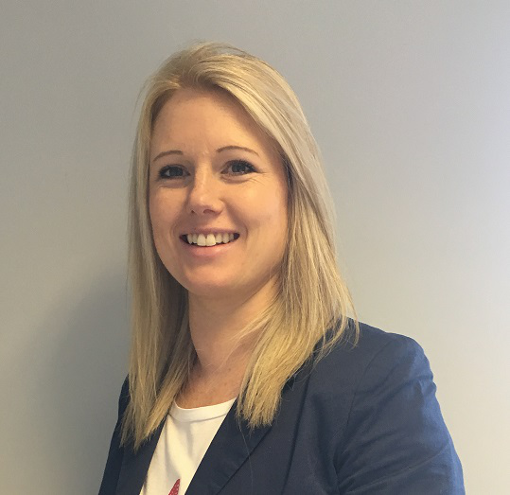 Heather’s responsibilities cover the full office duties for the PATHS® team and the first point of contact for incoming enquiries from both schools and coaches.